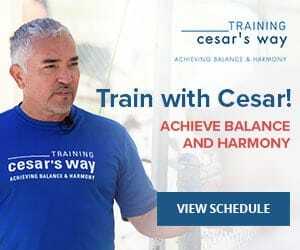 One of the things Cesar is best known for is his use of the sound “tsch” to correct dogs, but the sound itself is not the secret to its success. If you have trouble making the sound, you can use anything, really — a snap of the fingers, a clicker, or even a word like “hey” or “no.” The important part is that you use the same sound consistently. What makes “tsch” work is the intention and energy behind it. “Tsch” is only effective when you deliver it with calm, assertive energy and have an intention — that being what you want the dog to do, or stop doing. If you’re impatient or frustrated when you use it, your dog will sense this and not listen. If you’re insecure or anxious, your dog will not take it seriously. Along with energy and intention, timing is important. 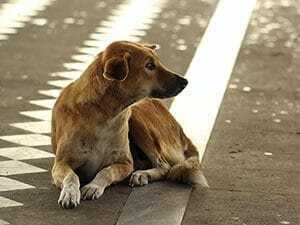 If you’re using the sound to prevent a dog from becoming aggressive or excited, you have to do it at exactly the moment the dog decides to misbehave. Do it too early, and you’ll just confuse the dog. Do it too late, and you’ll make the dog’s behavior worse. 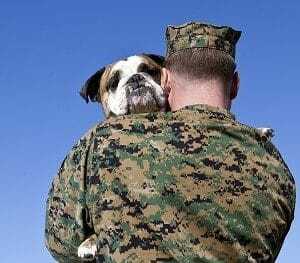 Training your dog to respond to a specific sound by going into a calm, submissive state is a very powerful tool for establishing yourself as Pack Leader. 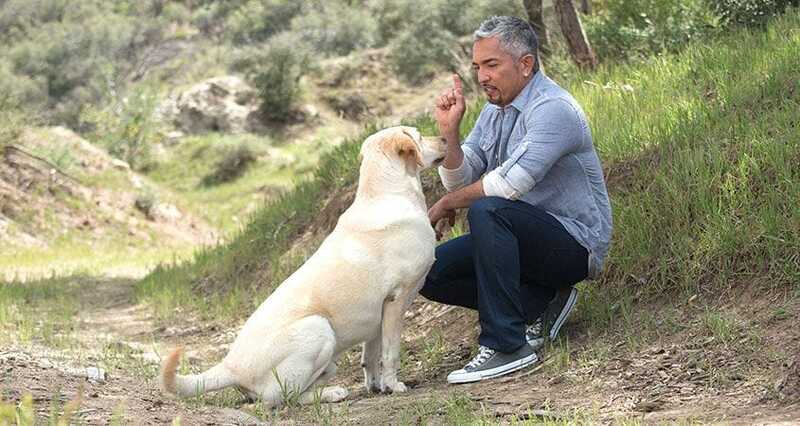 In the video below, Cesar explains where the sound came from and demonstrates how to use it with an entire pack of dogs.